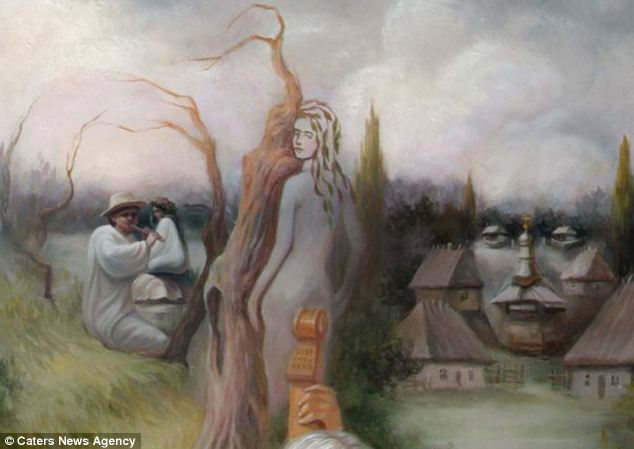 Shupliak is a new website dedicated to those with the love of art by Oleg shupliak. The animations are not by Oleg, they are own creations just for fun. We update regulary with the permission of Oleg himself. If you have any favorites you would like to suggest please send us details on our contact page. Shupliak is not a business. It's primary function is for educating and helping to further the work of the excellent Oleg shupliak.